Hurricane Irma made landfall on the northeast Caribbean islands in the early hours of 6 September. Irma has been classified as a Category 5 storm – the strongest and most destructive category of hurricane – and it is considered the most powerful hurricane to be ever recorded over the Atlantic Ocean. The Anglican mission agency USPG (United Society Partners in the Gospel) is in close contact with the Archbishop and Bishops of the Church of the Province of the West Indies (CPWI). USPG is standing with them in solidarity at this time, offering financial support and holding them closely in our prayers during this season of hurricanes. You can donate to USPG’s Caribbean relief fund here. Bishop Charles of Guyana has written: ‘Many thanks for your concern, prayers and financial support’ (7 September 2017). Archbishop John of Barbados says: ‘Thanks for this note of concern and support. Some of the islands in the Diocese of the North-East Caribbean and Aruba suffered significant damage. Do continue to pray for us. Will keep in touch’ (7 September 2017). A USPG emergency grant is also helping the Church of Bangladesh reach out to communities after monsoon rains caused flooding in Bangladesh and neighbouring countries that has claimed more than 250 lives. The grant, from USPG’s Rapid Response Fund, will provide some of the worst-affected communities with food, clothes, medicine and safe drinking water. Bishop Paul Sarker, Moderator of the Church of Bangladesh, told USPG: ‘The flood has taken hundreds of lives and washed away many houses, crops and cattle. ‘The government is speaking very loudly – there is a national election next year so the political parties want to use this situation to their advantage – but they are not doing much for the victims. You can donate today through USPG’s Rapid Response Fund here. ‘This deluge has created a devastating situation for the people of Bangladesh. This flood may prove to be the most devastating since flooding in 1988 inundated more than 70 per cent of land, including Dhaka city. ‘Heavy rain in China, India and Nepal has resulted in rivers that pass through Bangladesh crossing the danger level. Lands that are already saturated can soak in no more water. ‘As well as claiming lives, more than five million people have lost homes and properties and, of those, only a minimal 30,000 have found a place in a flood shelter. The situation for women and children is particularly harsh. 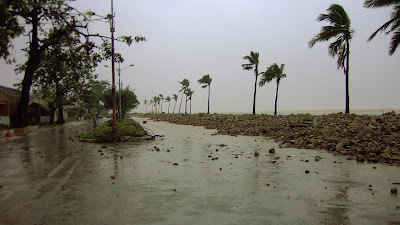 ‘As I write, the flood is located upstream in the country, but soon the flood will find its way into the middle and south of the country before draining into ocean, which means areas will remain severely flooded for around two weeks, which will create further enormous loss and damage to life, properties, water and sanitation, crops and livelihoods, with both immediate and longer-lasting effects. 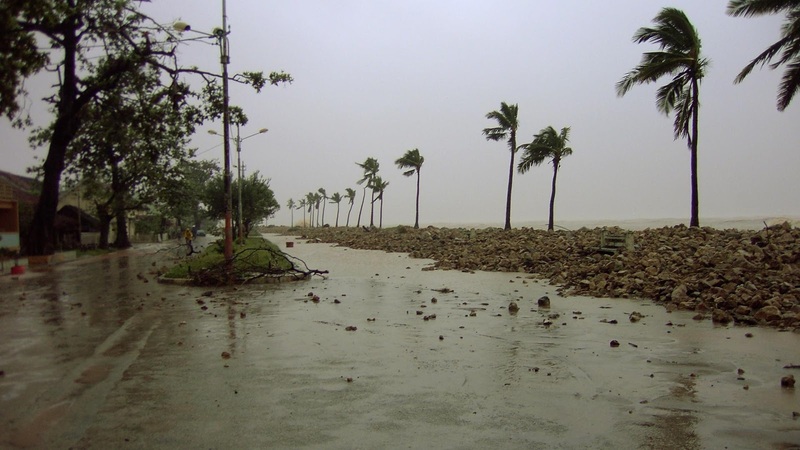 ‘The Church of Bangladesh is worried about the upcoming situation and is preparing to support victims with shelter and emergency support, including food, clothes, medicines and clean water. ‘It is estimated in the vicinity of our 14 churches in the middle and southern parts of Bangladesh around 200,000 people are in need of immediate help. ‘The church will work with other agencies, but will focus on the poorest of the poor, primarily women and children, and later we will try to rehabilitate families as much as we can.